Organic. Better for nature. High animal welfare. 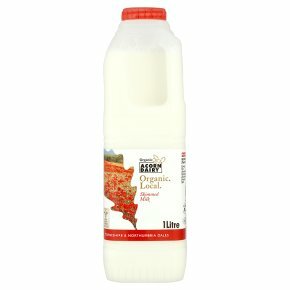 Naturally produced milk. 60% more Omega 3. Good Dairy Award compassion in world farming.